When it comes to protection against corrosion, impact and water intrusion, Marine and RV environments are among the most demanding. These applications require tough, durable coatings with long lasting protection. 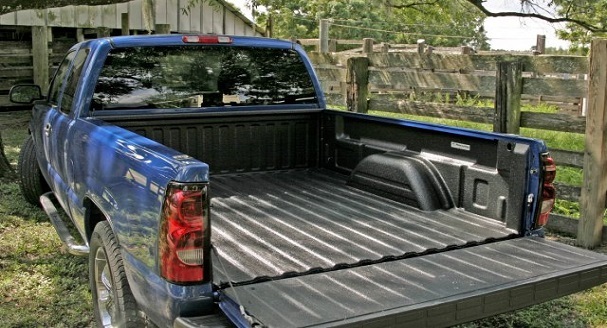 As the pioneer of the sprayed-on truck bed liner industry, Rhino Linings Corporation boasts more than 25 years of experience protecting millions of consumer pickup trucks. Though the spray-on truck bed liner is the most popular, Rhino Linings specializes in developing sprayed-on protection for a wide range of vehicles such as Jeeps, ATVs, Boats, Trailers/RVs, Fleet Vehicles, Emergency Vehicles, Construction, and Military. The #1 sprayed-on liner just got better! 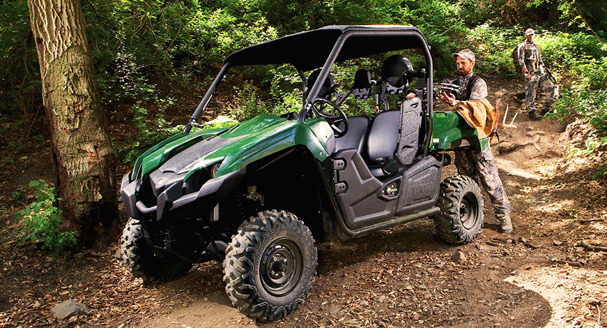 Rhino has improved the toughness, cure time and color stability, while retaining the legendary non-skid grip that makes Rhino™ the preferred bed liner among people who know tough. Rhino TuffGrip adheres to nearly any surface and features a flexible, cushioned surface for maximum load protection. Rhino TuffGrip can be sprayed on trucks, Jeeps, trailers, boats, vans and virtually anywhere tough, high-grip protection is needed. Rhino Hardline offers genuine Rhino Linings toughness at a tremendous value. It's our hardest lining yet, ideal for shrugging off impact and protecting against scratches. 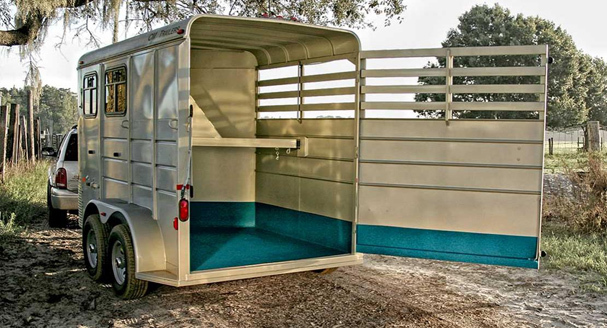 It secures cargo, while allowing loads to slide in and out easily. Rhino Hardline is strong, great looking protection for hard-working vehicles. It is a very cost-effective option and is widely used in commercial and industrial applications. Rhino Linings USA, Inc. is the worldwide leader in sprayed-on polyurethane linings for the truck, transportation, and commercial vehicle industries. In addition, Rhino's unique proprietary application system and extensive range of formulations makes it the ideal lining to use in the commercial and industrial applications. Today, companies in more than 50 countries around the globe use Rhino Linings to add value and protection to an almost unlimited range of commercial, industrial and consumer products. Rhino is not a paint-like coating, but is a thick polyurethane lining that tenaciously adheres to virtually any substrate - steel, aluminum, rubber, fiberglass, wood and even concrete. Sprayed to any desired thickness, Rhino cures to 100% solids in just seconds. It forms an airtight and watertight seal that resists corrosion, abrasion, impact and chemicals and will never split, crack or warp. From vehicle applications to flooring, containment and construction, there is an entire world of possible uses for a Rhino Lining.